I have a new book coming out in June! 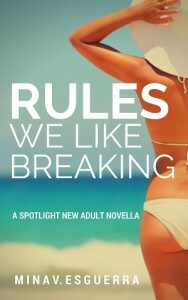 Sign up at bit.ly/RulesARC to get a digital review copy. Am prioritizing active reviewers of romance, new adult, and my books in particular. If you’re not actively reviewing books, do leave a comment on the form if you want to be considered for the giveaway. I do giveaways often!